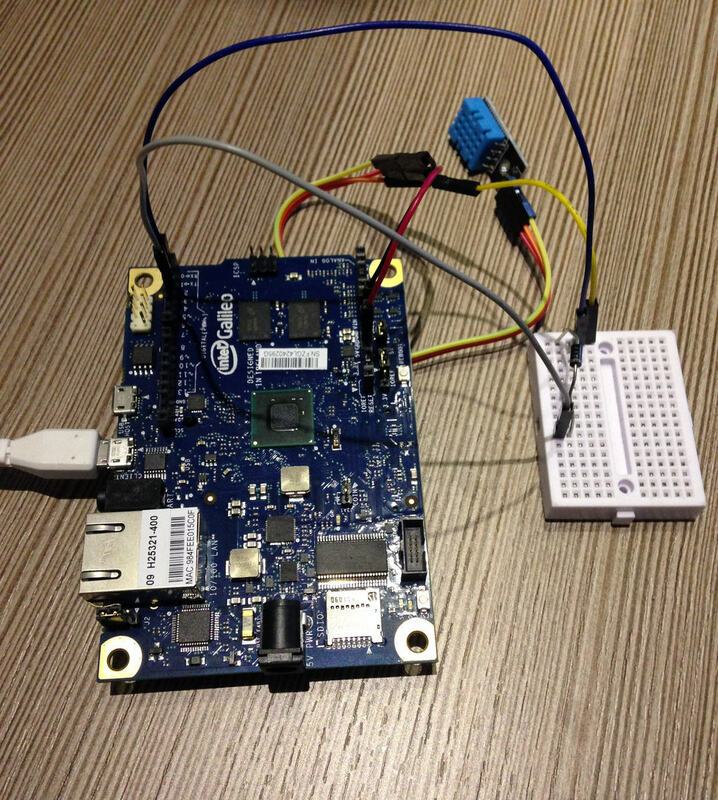 Why is the Intel Galileo cool? I’m sitting at a table on the sidewalk. It’s a small street in a quiet area of Medellin. And the birds are making “jungle” sounds. He doesn’t know much about it. 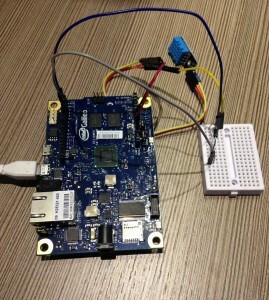 All I know is that it’s a Arduino-like board from Intel, with a much more powerful processor. I get to take it home and test it. And I realize that it doesn’t have any of those cool features we were imagining! It just seems like a standard Arduino, just with more processing power. But as I continue to explore it, I get more excited again. I’m seeing that the mini PCI express port can be interesting, because you can use parts designed for laptops. Such as a WiFi card. And it has Linux running in the background — so that I can create a program in Python that interacts with my Arduino-program. Or I can easily make it into a web server. I’m really starting to see why it’s cool. But I want to keep on playing around with it, and get a bit more specific about what exactly you can do with it. 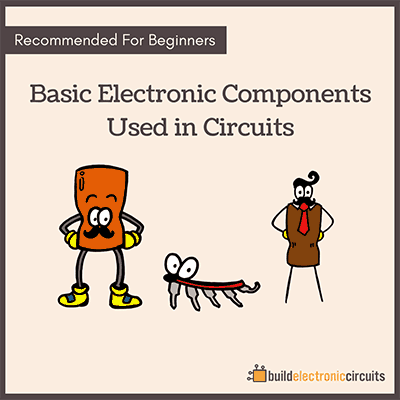 There’s so much to explore in the world of electronics. And new things popping up every day. If you want to join in on the fun, you have to start somewhere. 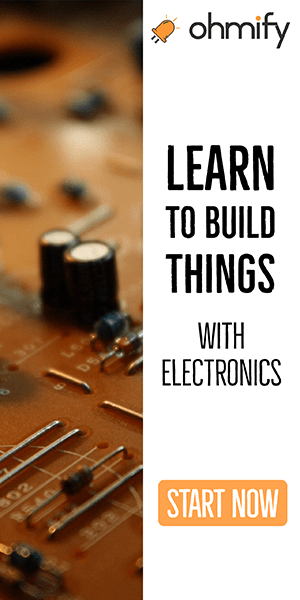 I always recommend to start building things with electronics as soon as possible. It’s the best way to learn. 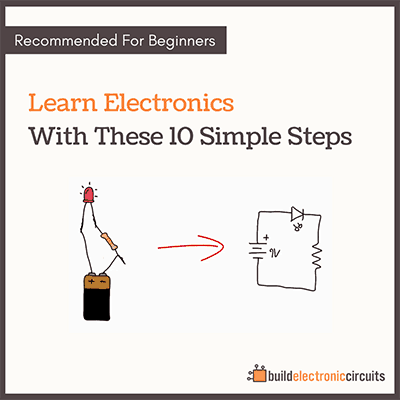 That’s why I wrote my eBook “Getting Started With Electronics” — to get people started building things with electronics.